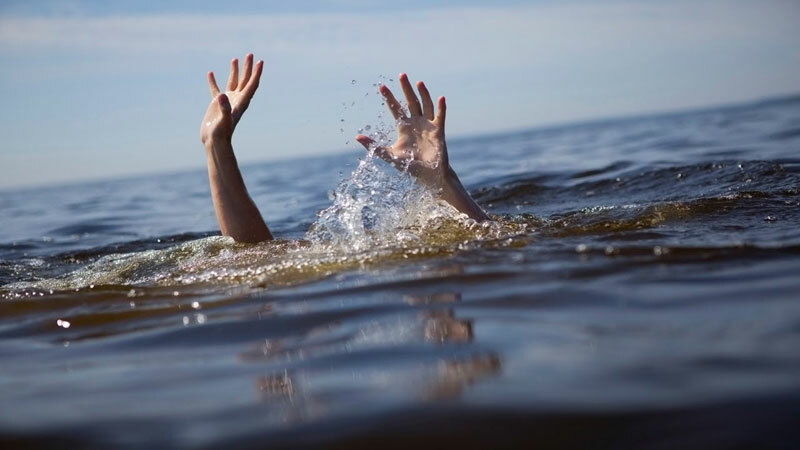 Two little girls were drowned in the Ma Oya near Walakumbura sangili bridge. The victims were identified as Inoka Sachini, 14-year-old and Thirosha Jimeshika, 11-year-old from Yatigaloluwa. Police said that the incident had taken place around 5.30 pm yesterday. The remains are kept at the Polgolla Hospital.